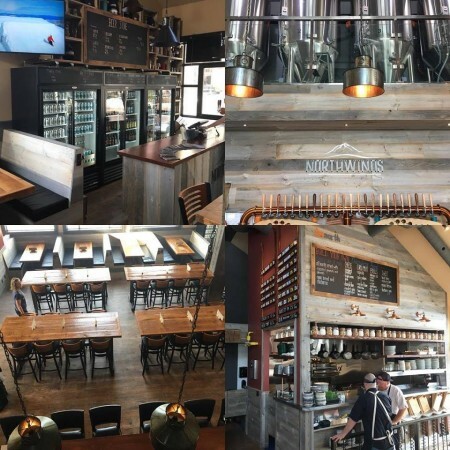 COLLINGWOOD, ON – Northwinds Brewery has announced that its second location is now open in Blue Mountain Village, a resort town situated several kilometres west of its original home in Collingwood. Originally announced in September 2016, the new location follows the model of the first in featuring a brewhouse, full service restaurant and taproom, and retail store selling beer and branded merchandise. The new Northwinds is located at 180 Jozo Weider Blvd. in Blue Mountain. For more details, see the Northwinds Brewery website and Facebook page.